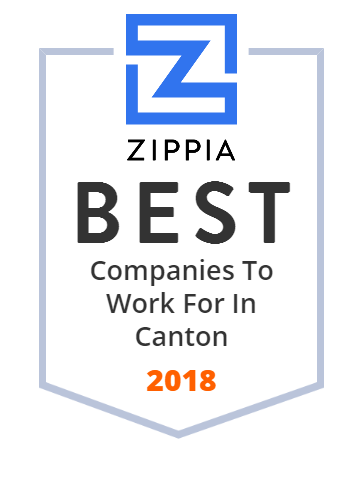 We hand-curated a list of the best companies to work for headquartered in and around Canton, MI using data on salaries, company financial health, and employee diversity. Process Development Corporation provides technical support and knowledge based solutions to automotive and manufacturing industries. It engages in manufacturing, supply chain management, engineering, quality systems, logistics/warehousing/material handling, and information systems business areas. The company s manufacturing capabilities include facilities and equipment management; operations management; manufacturing engineering, including work cell design and implementation, process design and optimization, visual systems, error proofing, cycle time reduction, and process capability; constraint analysis; tooling set up and refurbishment; and assembly. Its supply chain management capabilities comprise commodity and supplier strategies, such as supplier selection and qualification, cost modeling and optimization, emerging markets and localization strategies, and supplier negotiations; material management; vendor tooling and asset management; and due diligence. The company s engineering capabilities include program management, such as system design and implementation, global coordination, and co-located teams; customer representatives; product launch, including APQP solutions for launch management, prototype support, and ME support and process optimization; and supplier quality. Its quality systems capabilities include inspection services, yard and shipping support, rework operations, third party shipping support, OEM incoming quality, controlled shipping, and training; logistics, warehousing, and material handling capabilities include material consolidation, global warehousing, sequencing, service parts warehousing and distribution, protection of supply bank management, and material handling; and information systems capabilities comprise purchasing support, tool management, quality data management, and data management. The company was founded in 1988 and is headquartered in Canton, Michigan with operations in the United States, Canada, Mexico, Brazil, and China. AD Transport is the highest quality trucking and logistics company that you can find. Outsource your CAD and BIM work, construction document production, and paper-to-cad transfers to CADFORCE. CADFORCE is the expert in BPO.